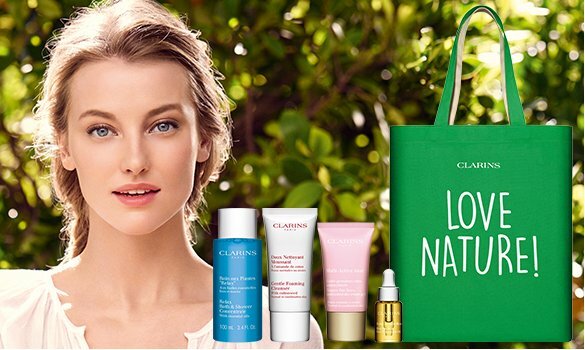 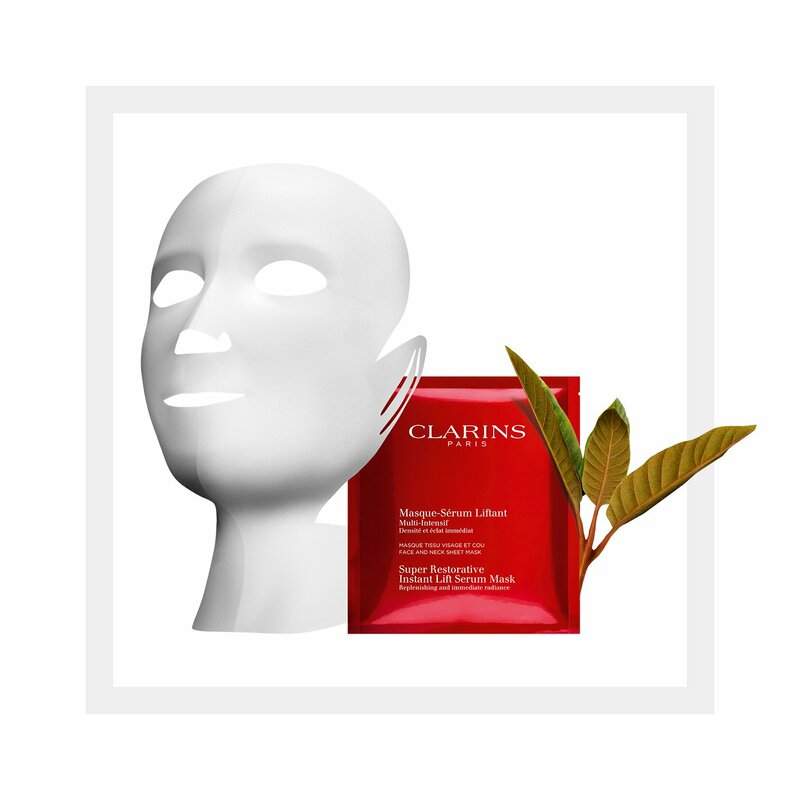 The first Clarins anti-aging fiber mask to leave skin visibly lifted and plumped. 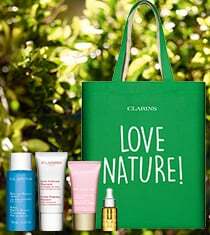 The first Clarins anti-aging fiber mask to leave skin visibly lifted and plumped in just 15 minutes. 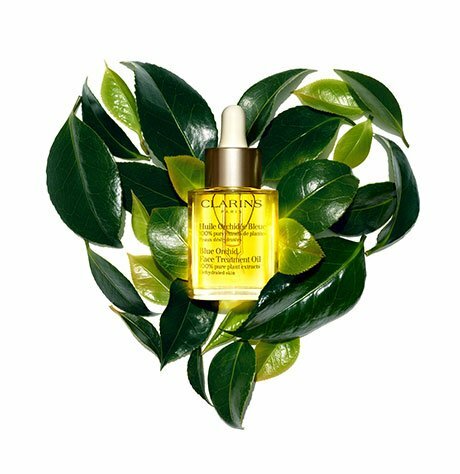 It features the synergy of a unique serum texture (enriched with instant lifting and plumping active ingredients) paired with a stretch mask that molds to the exact contours of the face and neck for optimal diffusion.